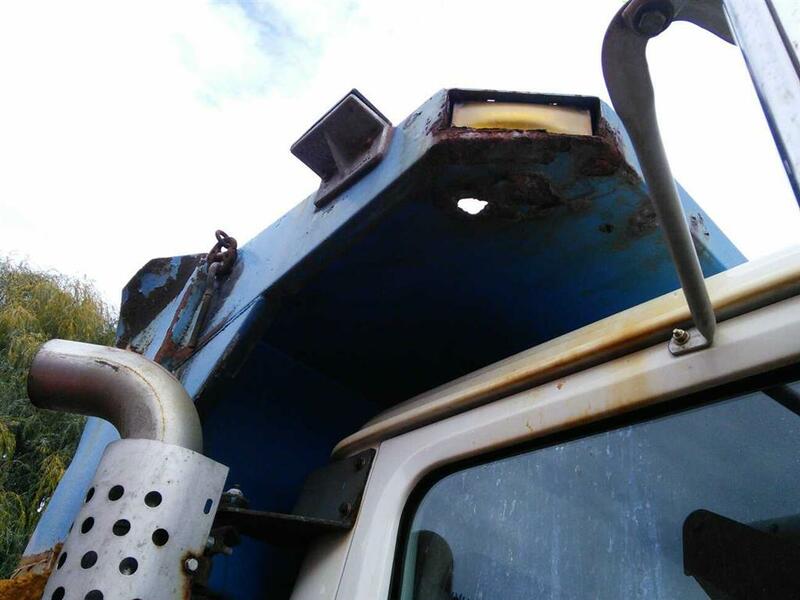 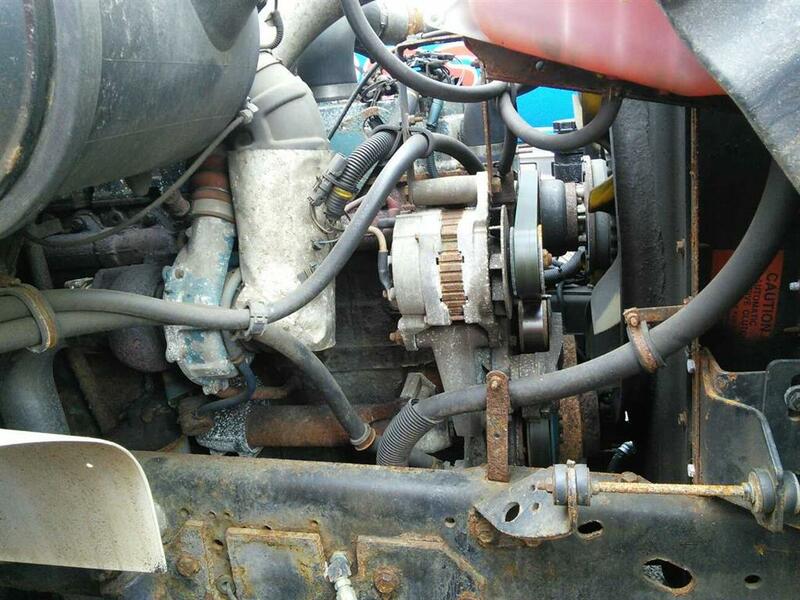 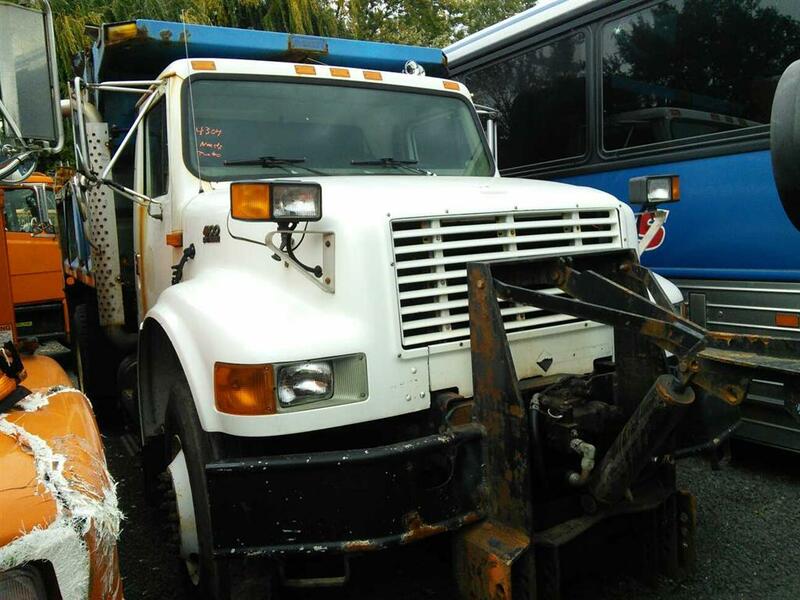 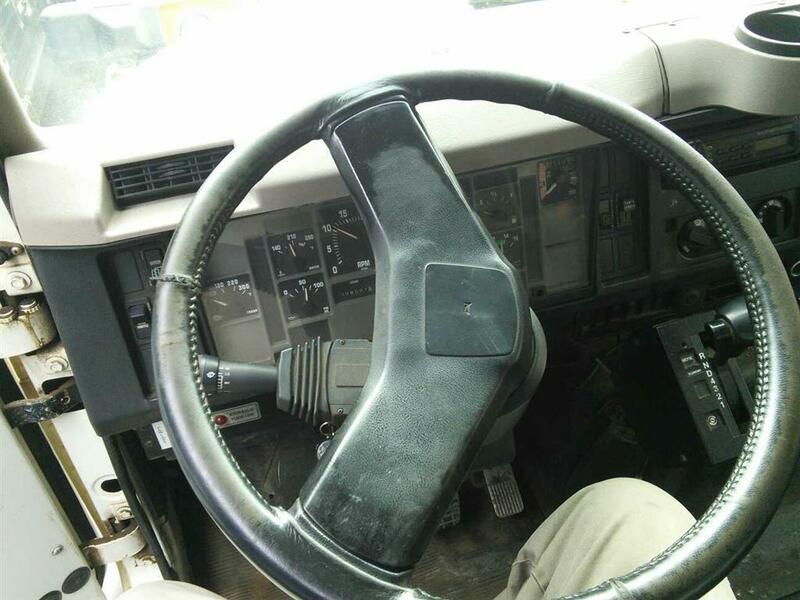 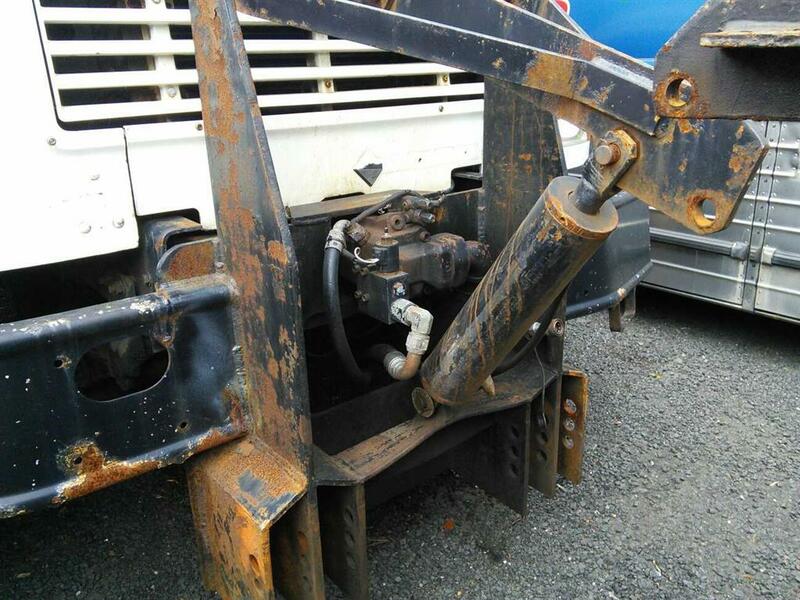 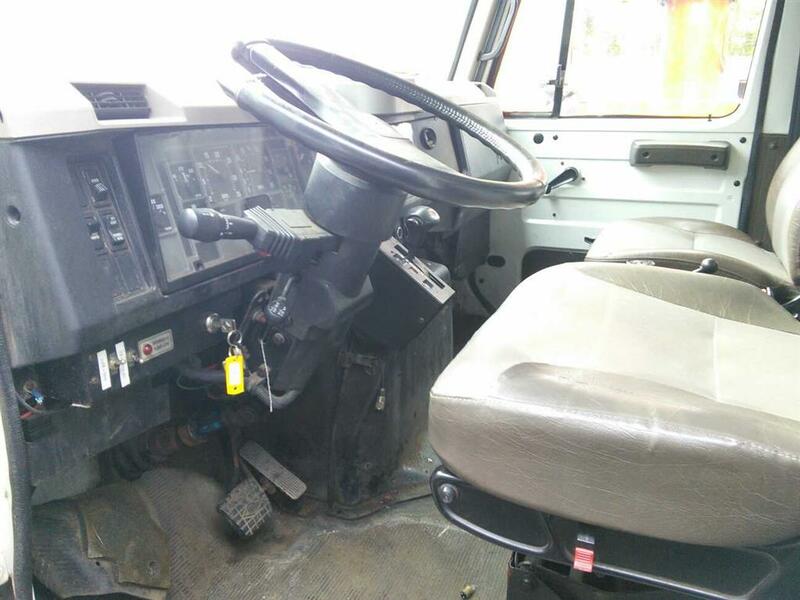 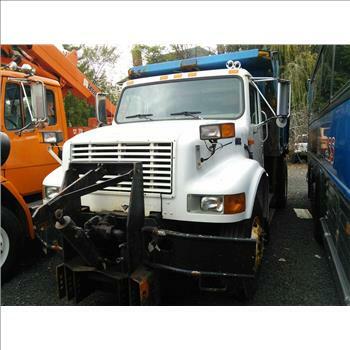 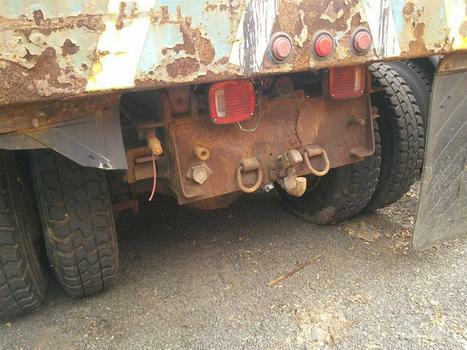 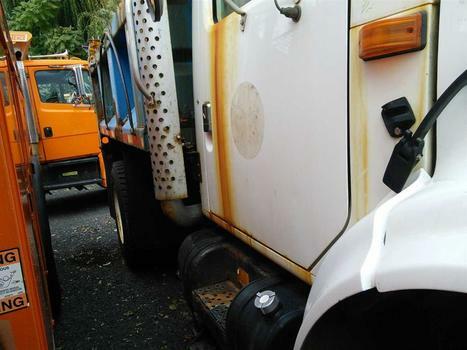 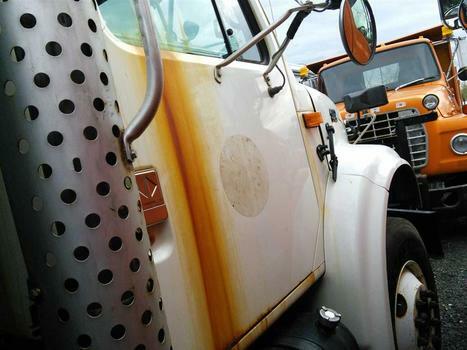 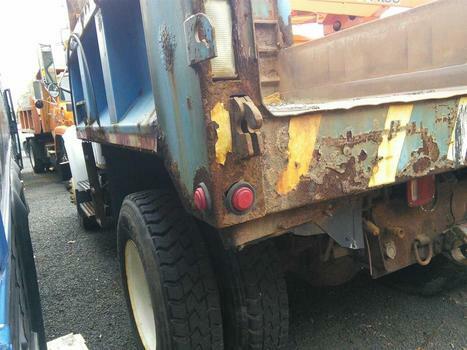 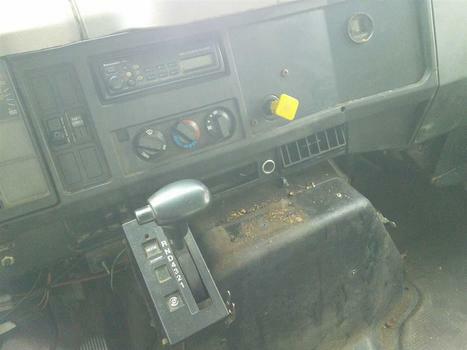 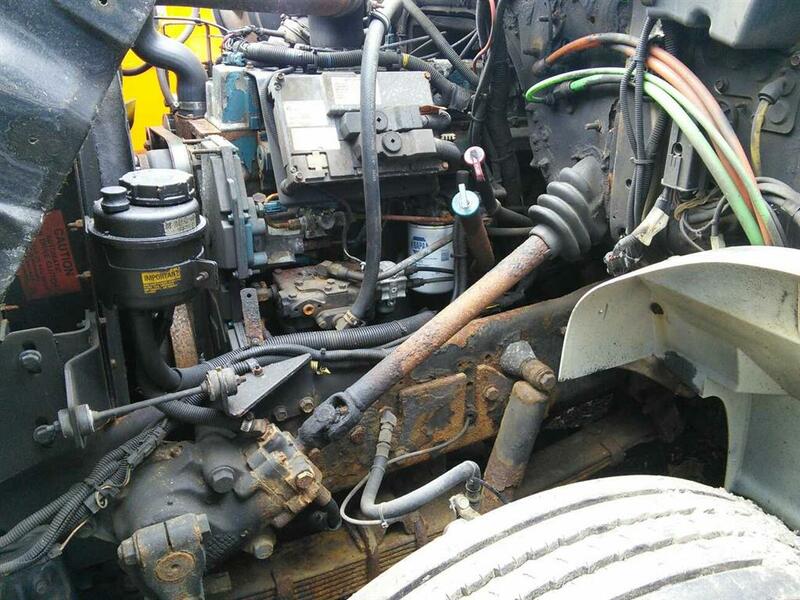 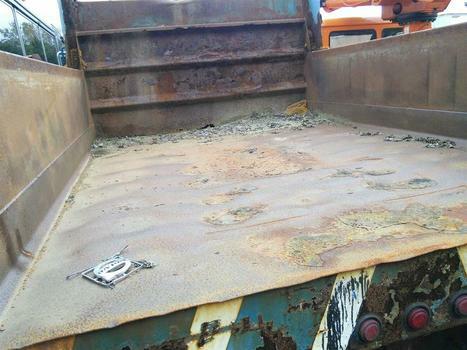 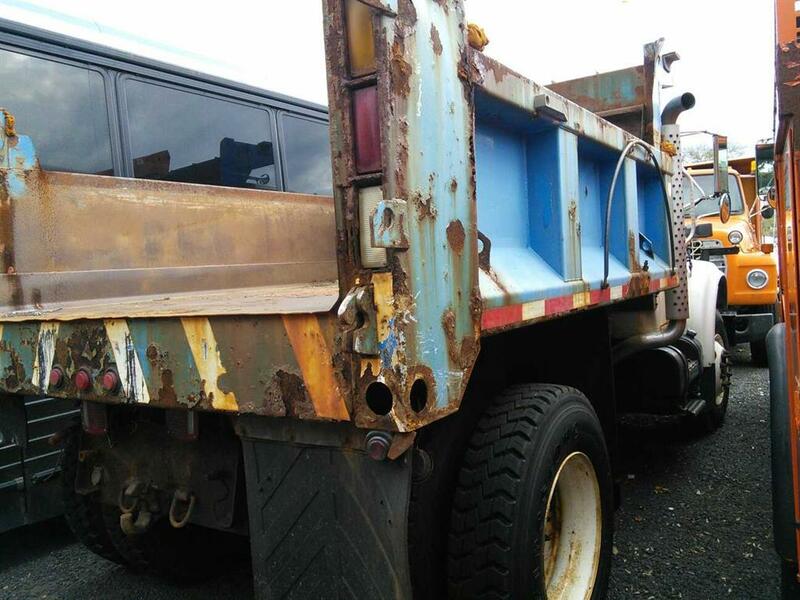 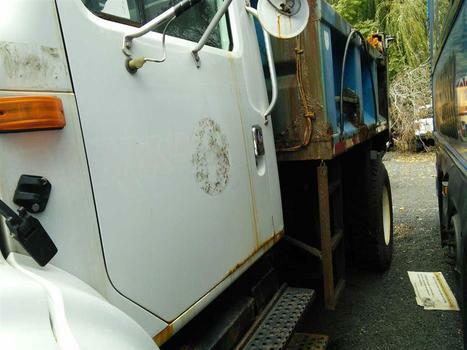 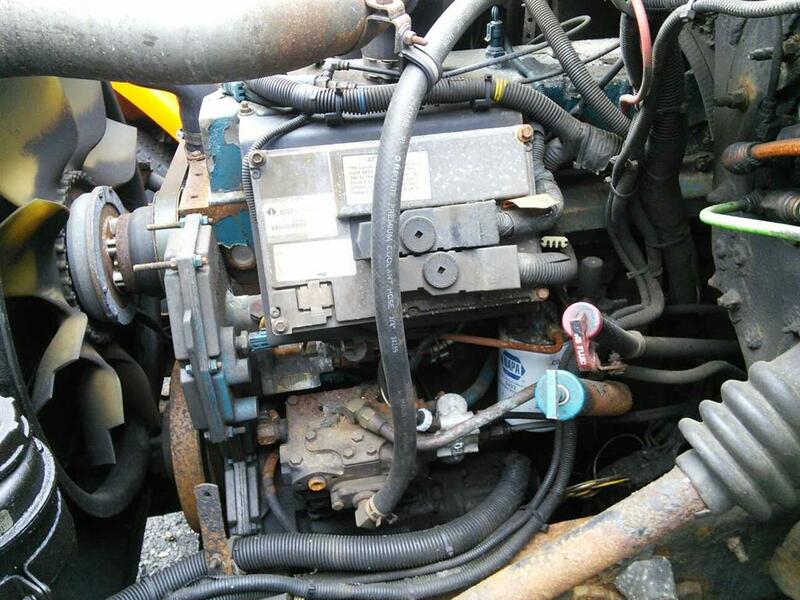 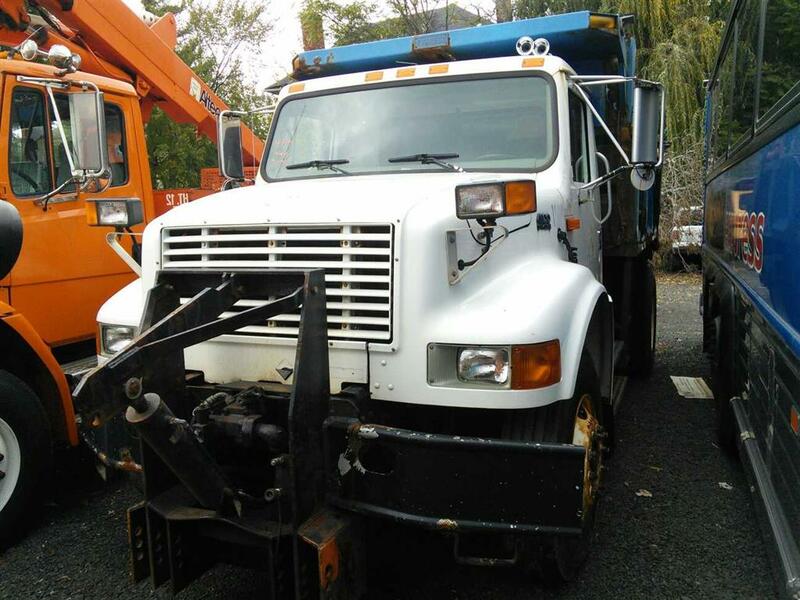 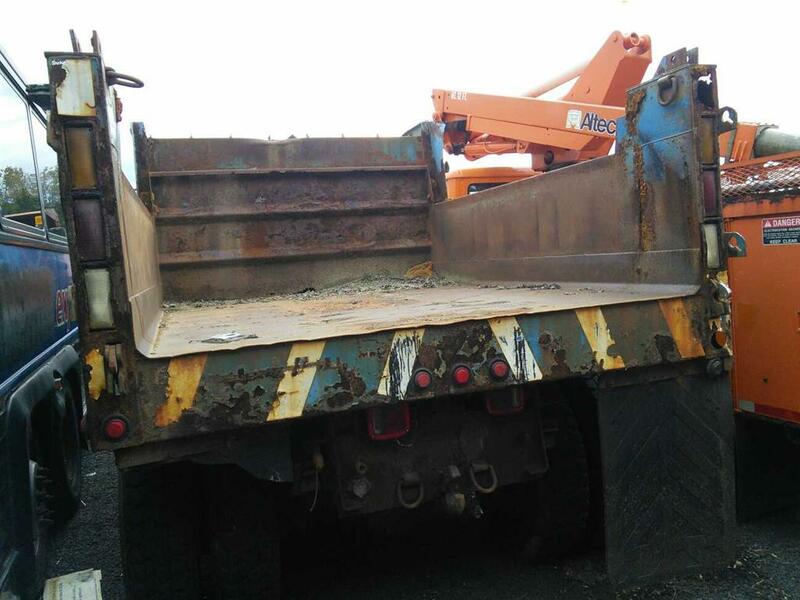 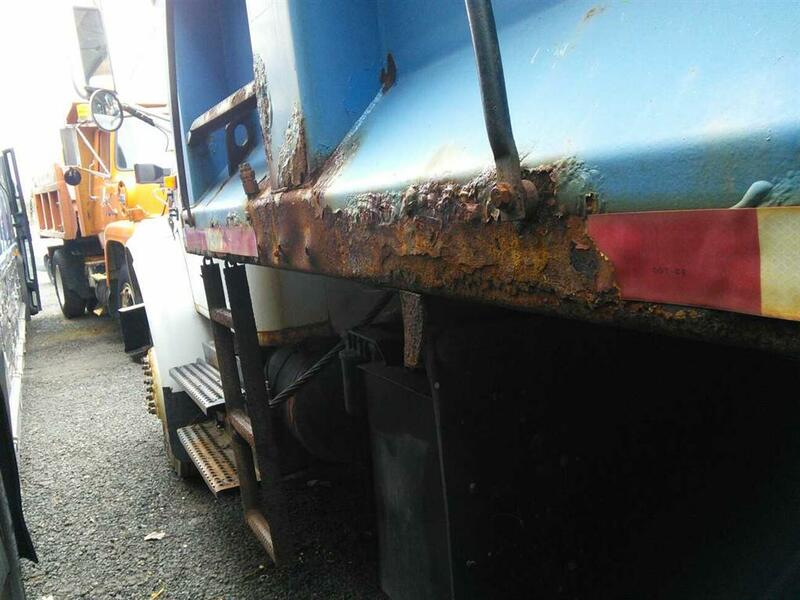 Get a great deal with this online auction for a 2001 International 4900 Dump Truck presented by PropertyRoom.com on behalf of East Hartford, CT. 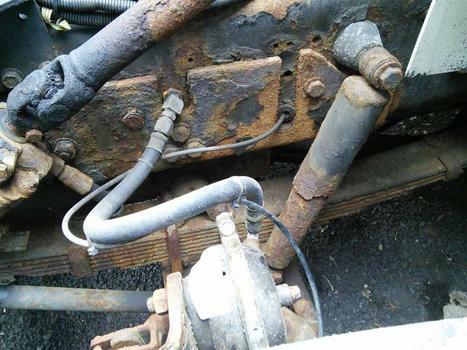 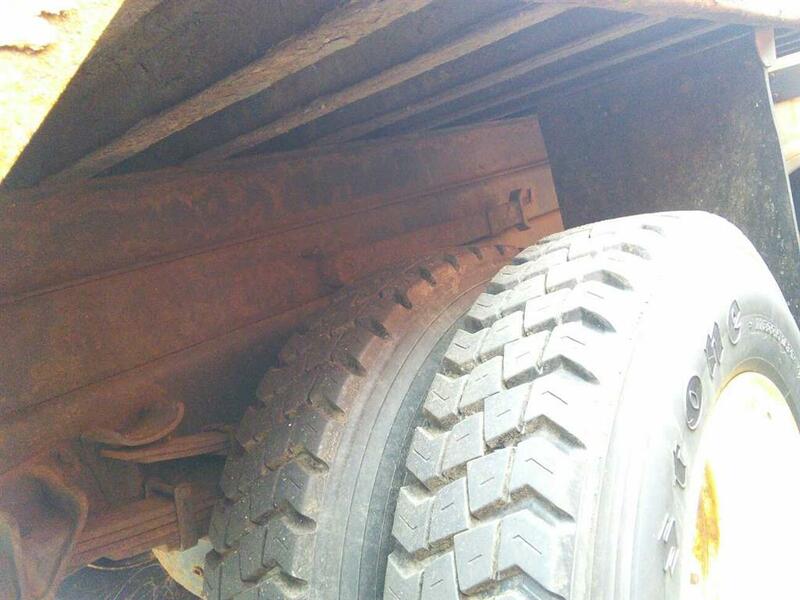 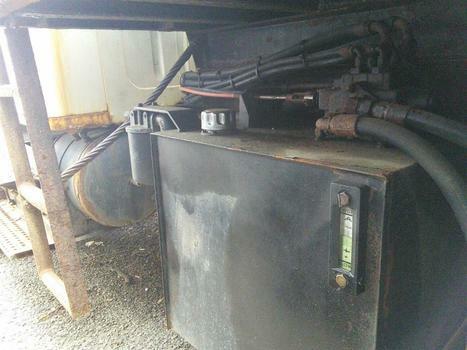 This vehicle has the following known defects: NEEDS TURBO AND OTHER UNKNOWN REPAIRS, MISSING TAILGATE, DEAD BATTERY, RUSTY See image details for vehicle damage/defects. 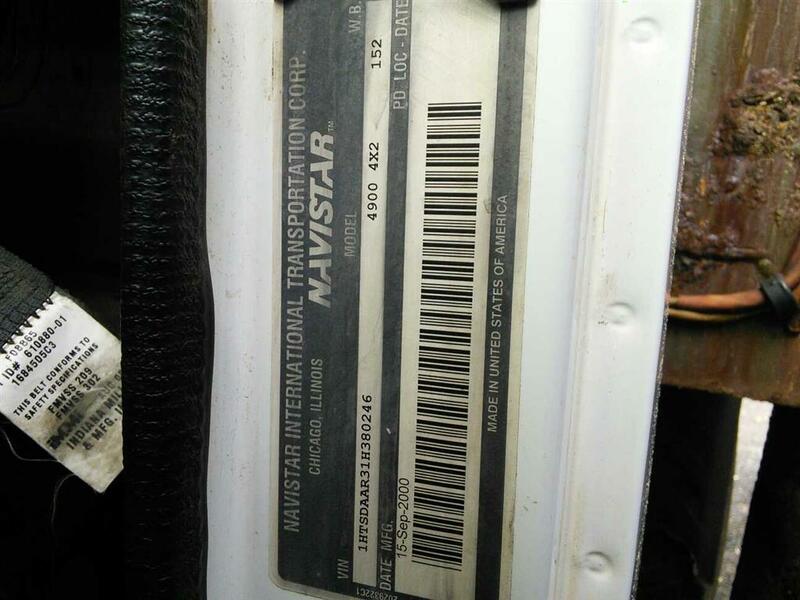 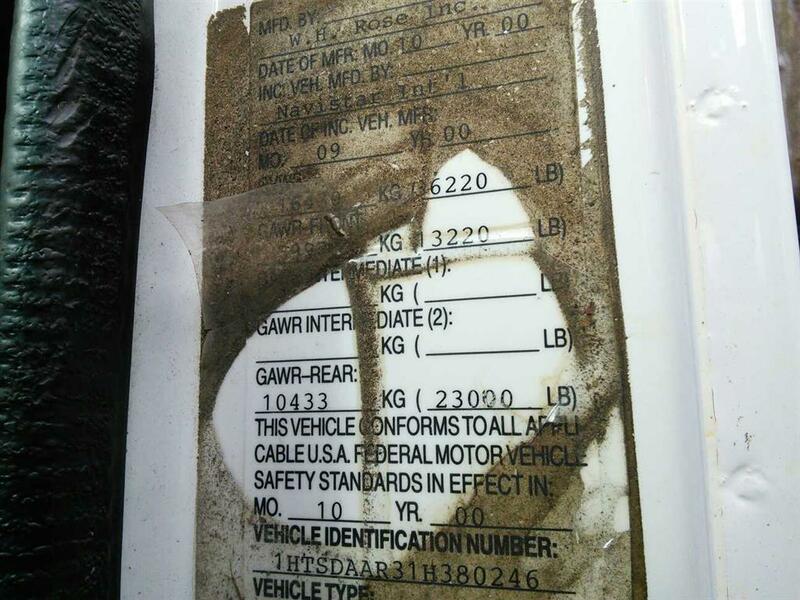 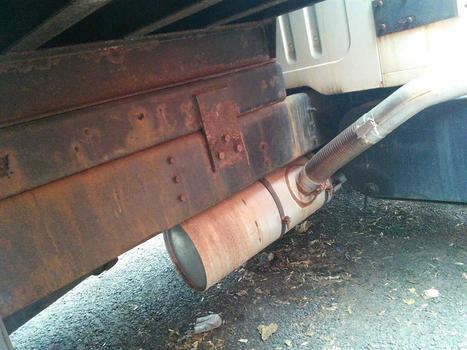 The vehicle has not been inspected by a certified mechanic so the overall running condition cannot be verified. 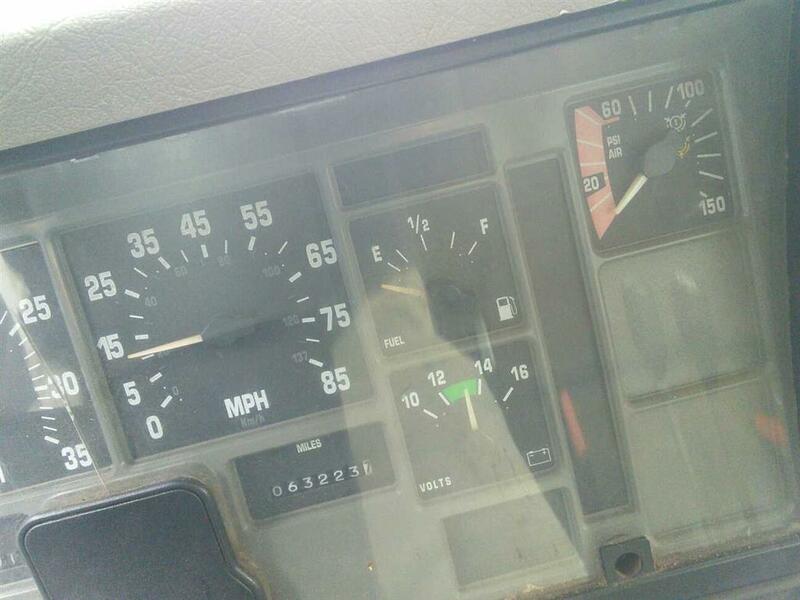 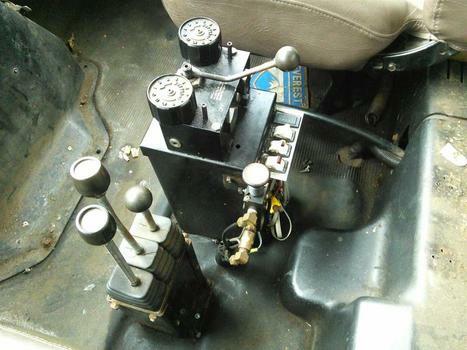 True run/drive condition cannot be determined. 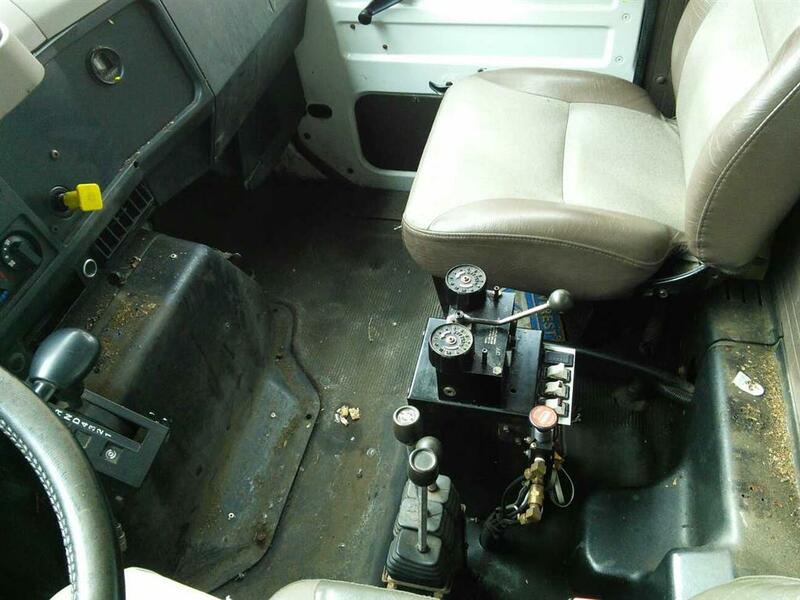 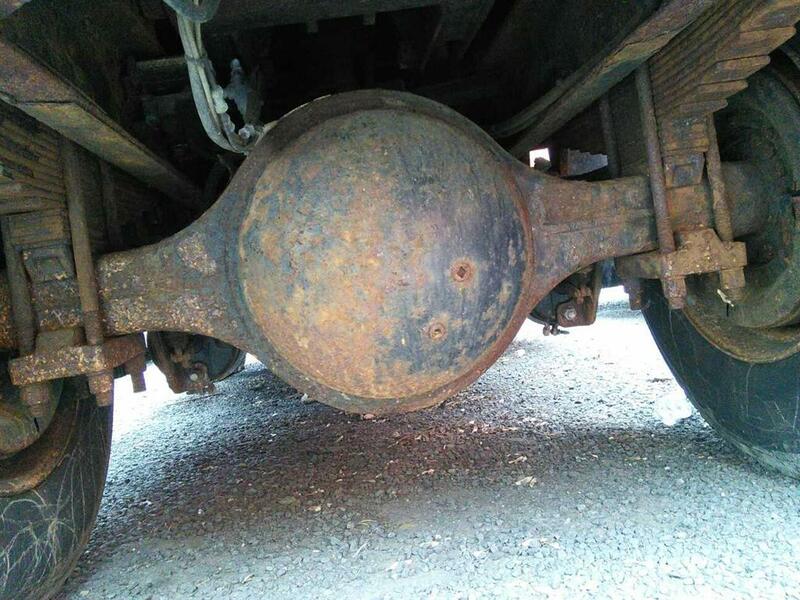 It is suggested that the winning bidder have the vehicle thoroughly inspected prior to attempting to drive it.